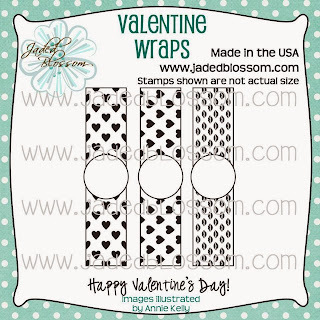 Paper Crafts by Candace: Jaded Blossom Stamp Release day 1!! 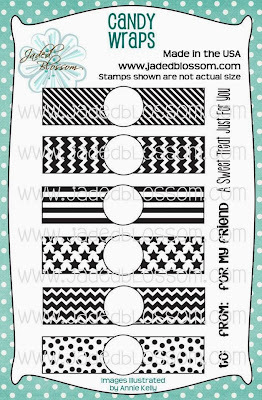 It's our First Stamp Release of the Year and we are Excited!! Today we are Showcasing some of our New Stamps and our 2 New Dies that coordinate perfectly with these stamps. 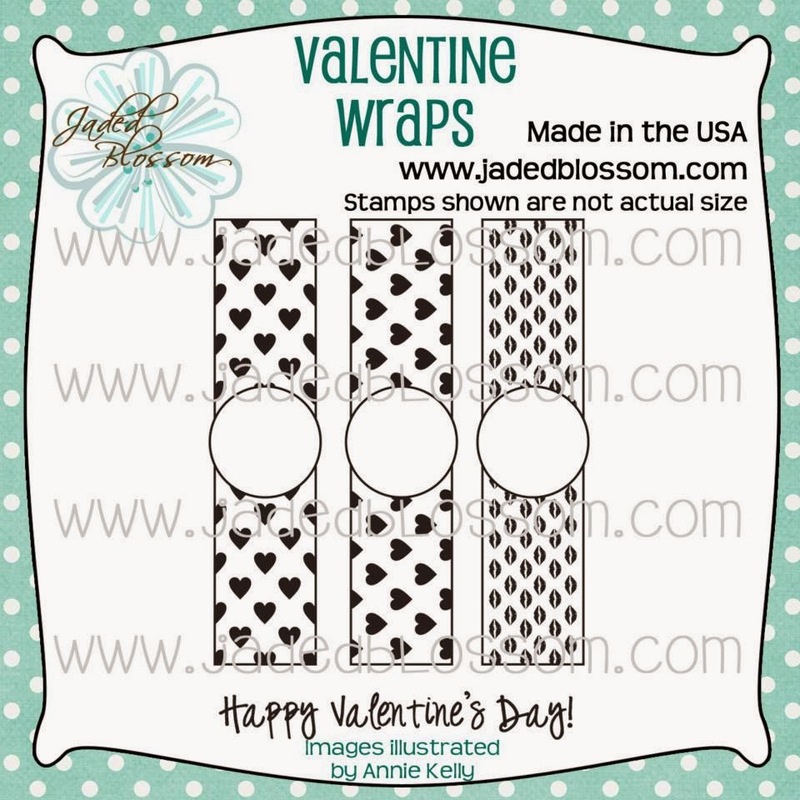 Here is what I created using the new bags, Candy Wrap Dies, Candy Wrap stamps, Conversation Candies and the new Valentine Dies! 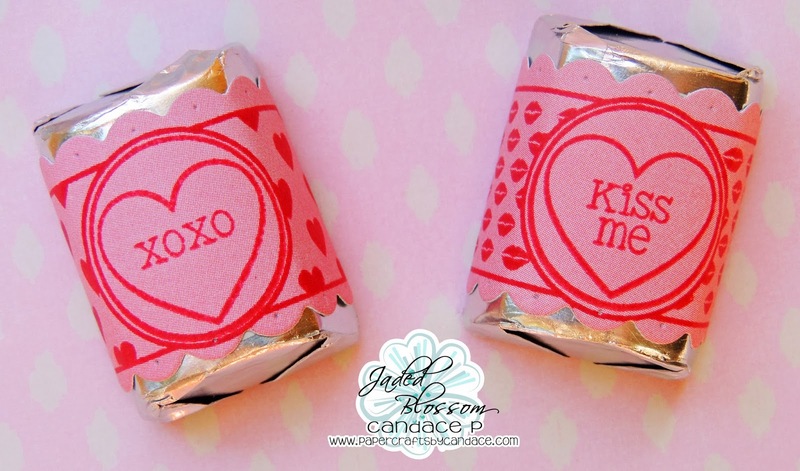 Here is a close up of my tag that I Created using the candy wrap die. 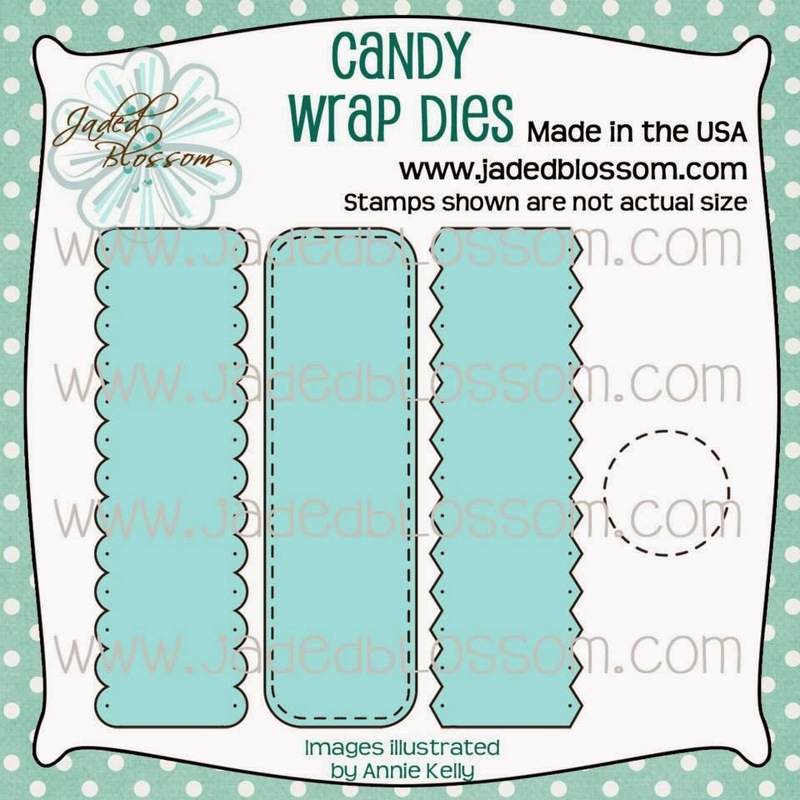 And of course I tied it all together with some Rumple Ribbon from Lovebug Creations! 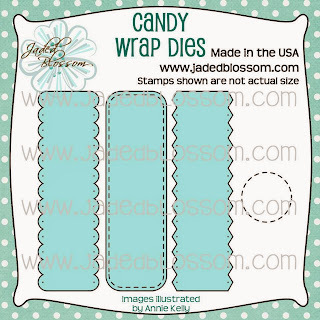 And a close up of the two candy wrap stamps that I chose for my project! 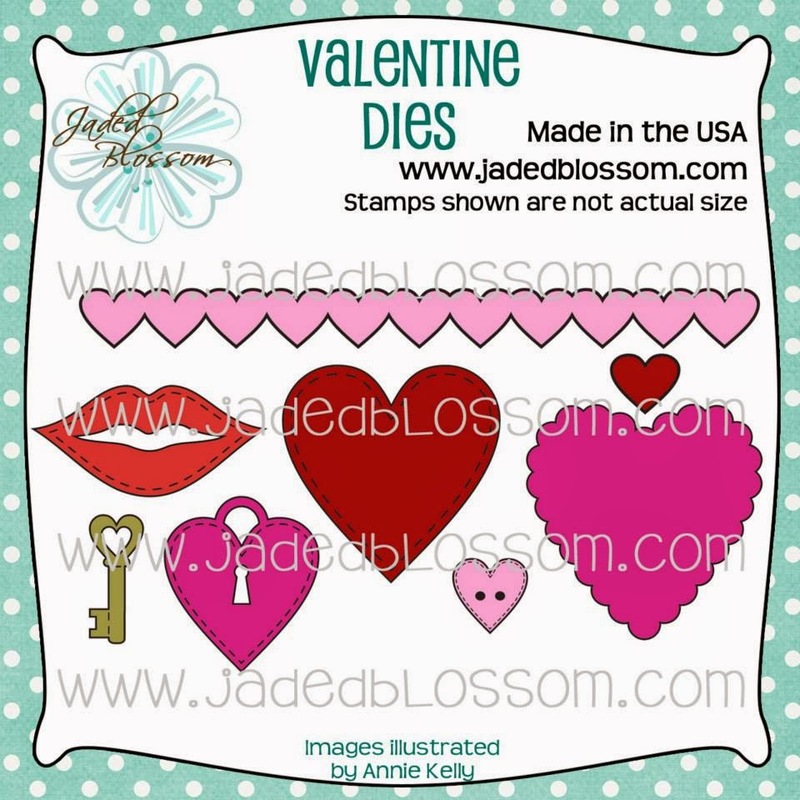 Come back later for our January Stamp Release Blog Hop! Don't forget to join our January Challenge going on right now. So Cute, love the Lips Die. Awesome!!!!! Love it!!!! Day 1 is unbelievable. can't wait to see what else is to come!! So pretty! 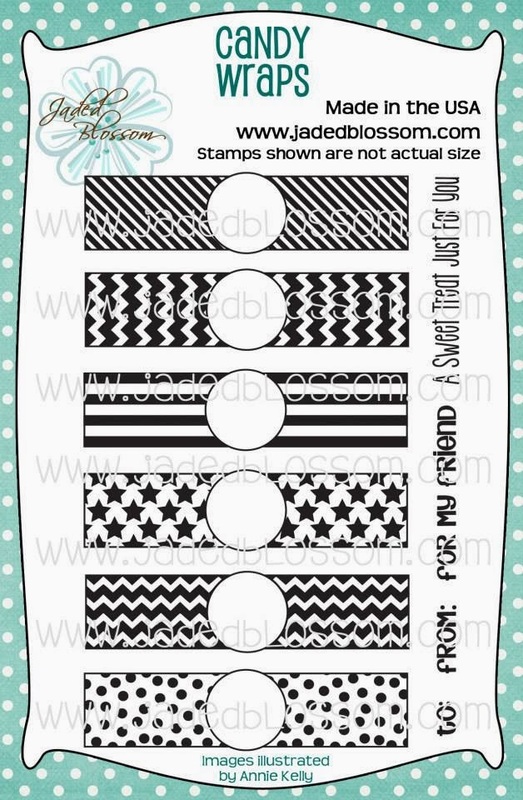 Love the lip die on the tag. 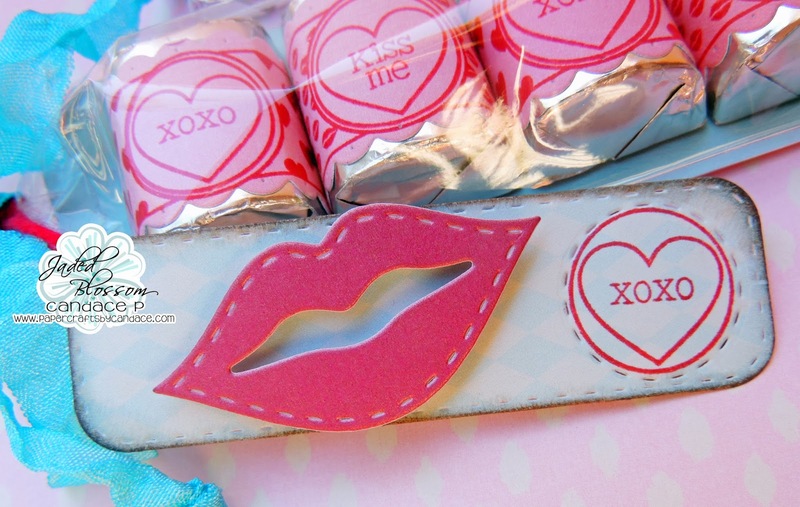 XOXO for sure! This is fabulous! LOVE how the lips look! 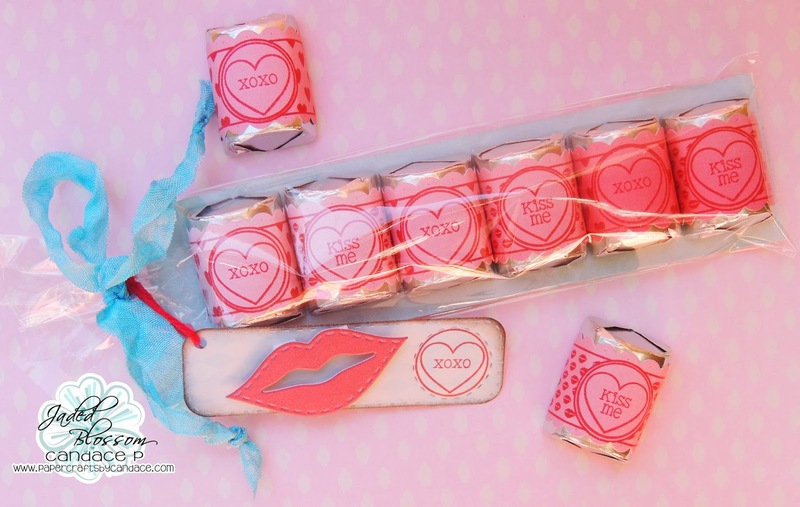 Super cute Valentine treat! I love the lips~too funny! this is so pretty, Candace!! love the colors and those lips!! I am in love with these lips! awesome! 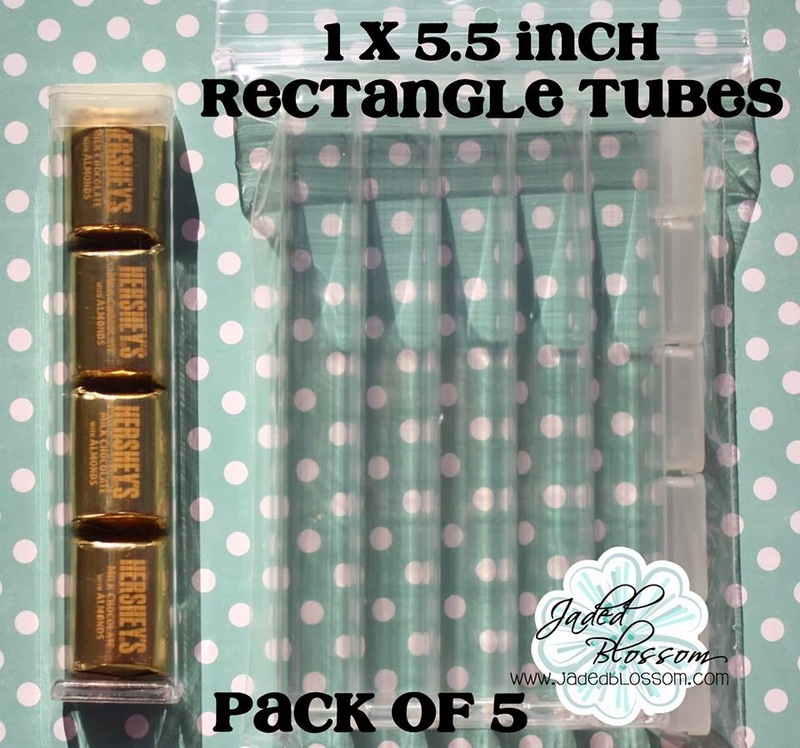 Love that you used a wrap for a tag!